Timberlands Pacific employs a total of 34 staff (based in Launceston and Mount Gambier) who draw on a solid foundation of knowledge and experience in the forest industry. The combined expertise of our carefully selected management team covers the full spectrum of forest establishment, tending, harvesting, log manufacturing, sales and marketing of forest products, as well as financial reporting and compliance. Steven’s professional background is as a Finance Manager, with experience based in the forestry and pharmaceutical industries. He has spent the past 12 working years working in independent plantation forest management with Timberlands Pacific, initially responsible for commercial functions, and ultimately managing the operational and strategic direction of the business. Steven has been a Director of Timberlands Pacific since 2009, and the CEO since 2014. Steven manages a high-performance team, strategically focused on sustainably maximising both asset value and cash flow. Long term planning, value recovery, market development, contractor and contract management, combined with best practice HS&E and corporate governance are the pillars of this business. 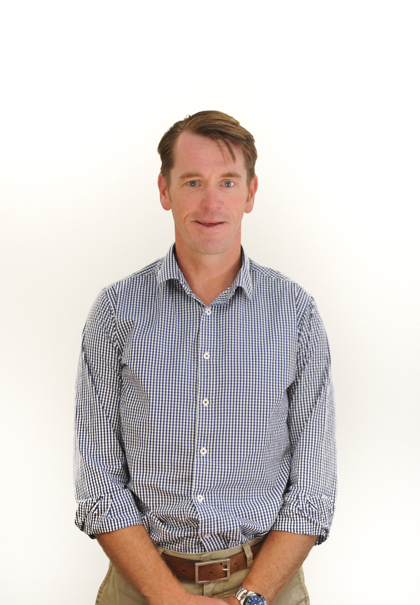 Steven has a B.Com from the University of Tasmania and is a member of CPA Australia. Outside work, Steven is a keen road cyclist and mountain biker and enjoys sharing travel experiences with his wife and children. Jim has led complex global businesses through director and executive roles. He brings strengths in strategic leadership, high performance organisations, stakeholder engagement and corporate governance. He is currently a director of FWPA, Chair of Circa, and Trustee at Monash University BioPria. 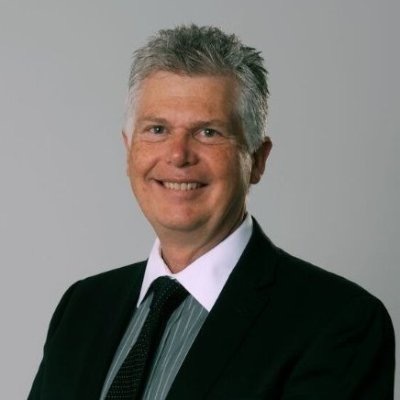 Jim was formally CEO/MD of Australian Paper and has business experience in the Americas, ANZ, Asia and Europe. Jim holds a BS in Eng. from Syracuse University NY, MBA from University of Houston, TX, Advanced Business Leadership at GE's US Leadership Institute and is a graduate of the Australian Institute of Company Directors. Outside of work, Jim enjoys cycling, fishing and the occasional round of golf. Mike has 14 years experience working as Finance Director in the Mining and Healthcare sectors in Australia, New Zealand, Asia and Europe, before joining Timberlands Pacific in 2015. Mike is focused on financial and management reporting, cash flows, business risk and compliance, cost management and administrative support. 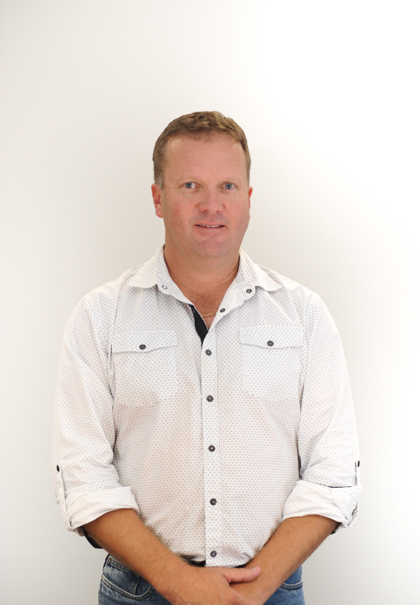 Mike has a Bachelor of Business from University of Tasmania and is a member of CPA Australia. In his spare time, Mike enjoys cycling, surfing, coaching his daughters’ touch football teams and relaxing at the beach. 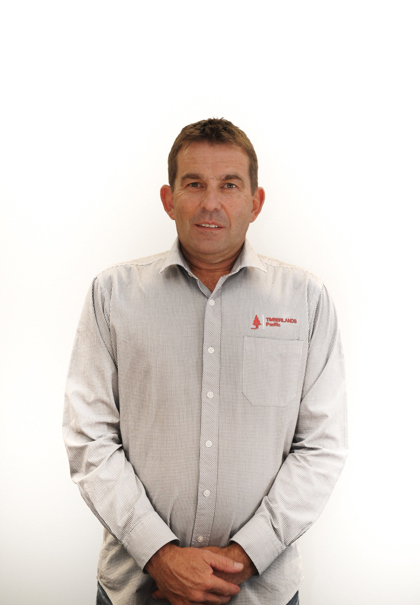 Alan has 22 years of experience in plantation management of both hardwood and softwood plantations in South Africa, Victoria and South Australia. Alan has managed large scale silviculture, harvesting and transport, operations on behalf of a variety of clients with a focus on maximising return on investment for the forest owner. Alan also has extensive experience in domestic and export sales of both logs and woodchip. Alan is supported by a very experienced team in Mount Gambier who are focused on delivering the best commercial outcome for the assets under their management. The team manages all aspects of the business including nursery management, silvicultural operations, fire protection for the estate, harvest and transport operations, export operations and customer relationships. Alan has a BSc Forestry from Stellenbosch University in South Africa and an MBA from the University of Melbourne. Alan enjoys spending time with his wife and children, surfing, fishing and outdoor activities. He also enjoys cooking and experimenting with new recipes. With 35 years of experience in all fields of forestry, Don moved, with his family, to Tasmania in late 2004 from New Zealand. Prior to this he was the acting Regional Manager, responsible for over 35k hectares of forest in the Southland and Otago districts, sales for over 500k tonnes and capital expenditure of over $4m per annum. Don qualified as a Forest Ranger under the New Zealand Government Forest Service where he gained valuable experience in managing various multiple use forests and forest parks until it was disestablished. Since that time, Don has held a broad range of management roles in technical, harvesting, sales and tree crop growing. Don’s current role entails leading the Tree Crop and Compliance teams who manage various operations and business areas such as establishment, silviculture, nutrition, forest health, research, fire, safety, health and environmental certification. In Don’s spare time he enjoys travelling the world with his wife and children and also has a keen interest in all types of sport. Jim has 30 years of commercial experience within the plantation, native forest, wood processing and export sectors spanning operational, analytical, research and management roles. Jim is supported by a Technical team focussing on estate modelling and the provision of plantation resource information and management systems. Jim’s primary objective is to maximise Timberlands Pacific’s client return on investment by identifying and implementing strategies to improve expected future cash flow with an acceptable risk profile. Jim’s has a Grad. Diploma in Economics (Econometrics), Grad. Diploma in Property Valuation (Deans Honours Award) and is a member of The Institute of Foresters. Outside of work Jim has a keen interest in bike riding; racing around Tasmania’s beautiful scenery and also an interest in the restoration of old cars. 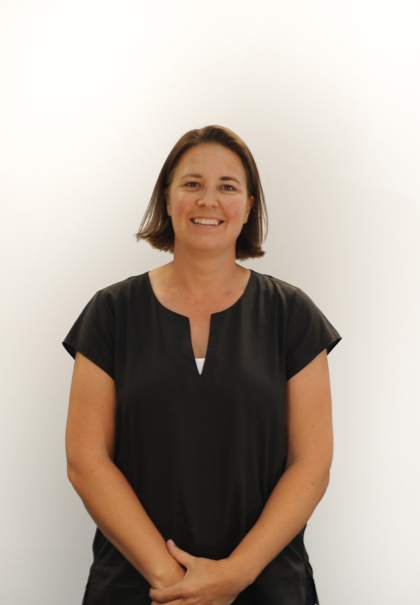 Tammy has over 17 years of experience in softwood and hardwood plantation management, having worked for both government and private organisations across South Australia and Victoria. She has held a variety of operational, planning and management roles in establishment, silviculture, harvesting and marketing. More recently, Tammy has used her operational experience in forest certification and safety management systems as a consultant advising small business in compliance and management system requirements. Tammy is supported in her role as Woodflow Manager by Technical and Harvesting personnel with a focus on sound planning to ensure value optimisation for the client and customer satisfaction. She has a Ba Science and a Ba Forest Science (Honours) from the University of Melbourne, an MBA from Deakin University, and is a member of the Institute of Foresters of Australia. Outside of work, Tammy has a passion for photography and enjoys lending a hand on the family cattle farm. 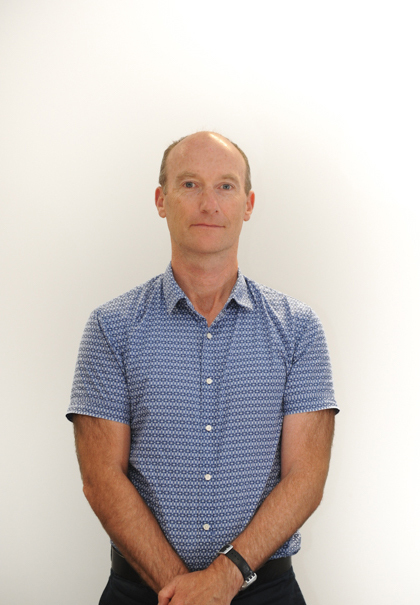 With 15 years experience in the forest industry, Brodie has executed roles in areas of forest management including fire management, planning, plantation development, harvesting, native forest regeneration, sales and supply chain management. As Woodflow Manager, Brodie is supported by a Harvesting and Roading team with a focus on value recovery through optimal planning and production practices. Brodie holds a diploma in Forest and Forest Products (FWP). 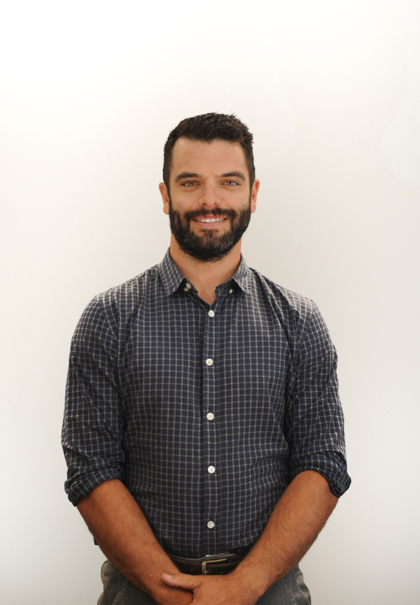 In his spare time, Brodie enjoys mountain biking, scuba diving and travelling. Emma-Kate is an experienced Human Resources professional who has worked across the forestry industry for more than 15 years in both public and private organisations before joining Timberlands Pacific. Emma-Kate is responsible for promoting a safe and high performing work environment through which employees and contractors are able to excel. Emma-Kate has a Masters, Human Resource Management from University of South Australia. Outside of work, Emma-Kate enjoys spending time outdoors and at various sports with her family.